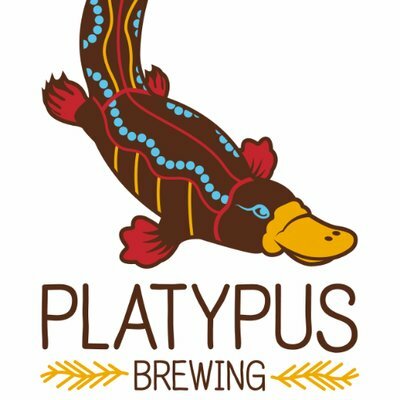 We were lucky enough to be invited in for a tasting at Houston’s Platypus Brewing, where I had a few moments to speak with Kerry Embertson, the head brewer and Sean, the owner. While there, we were treated to a number of their year-round and seasonal offerings. We can’t stop listening to Terry Ohms new single “Ghost”, it’s a super catchy song with a lot of heart. The song is memorable with interesting and intriguing lyrics and a fun rhythm. His sound is similar to artists like Jackson Browne or The Rolling Stones but Ohms finds a way to make it his own with a soulful chorus and harmonic melodies. I think this artist would be appreciated by fans old and young as it has classic rock sound mixed with somewhat indie rock instrumentation. 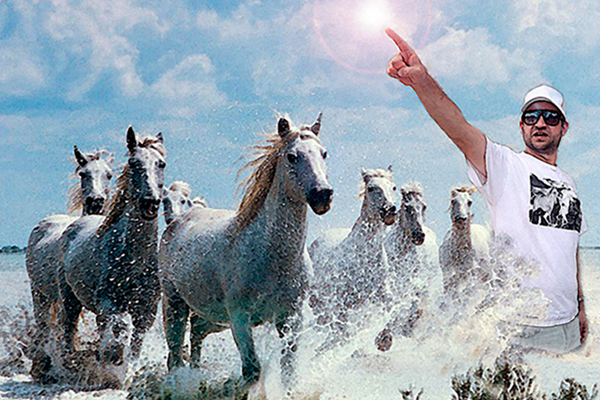 We will definitely have our eyes (and ears) out for Terry’s next release. 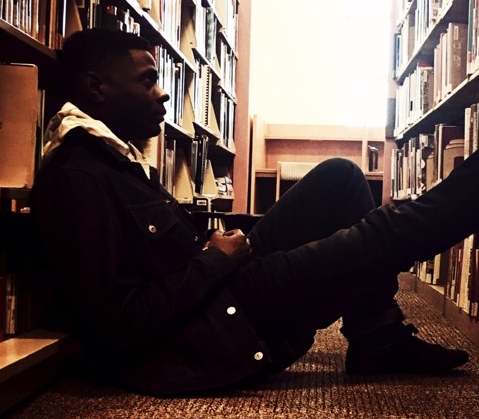 David Cobo has relased a new single called “No One”, the song has really great potential. His style is similar to early Eminem or D12, he has a great way to convey his feelings yet still keeps a “masculine” tone to his sound. The beat is powerful and matches quite well with his flow, but it doesn’t overpower the vocals. The lyrics are heartfelt and seem to describe the struggle that David has gone through to make it in this life. I would recommend this track to anyone that is into classic sounding hip hop but that’s not to say his sound isn’t uniquely his own. Saint Pierre hailing the Brox has truly caught out eye here at NeuFutur with his new single “Acid”. Saint Pierre’s sounds are like a mixture between Migo’s and Tyga, the song has a heavy trap beat and his flow is similar to classic “triplet” rap flow style. 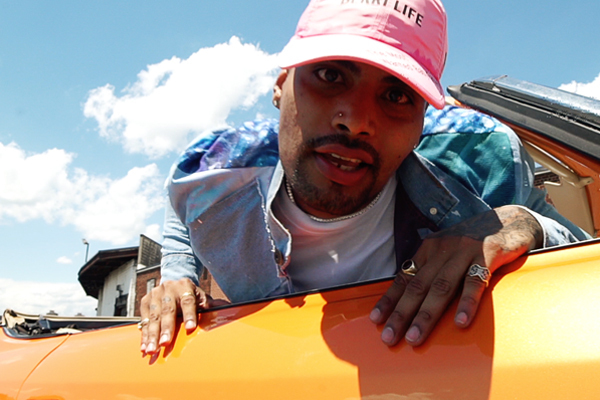 Acid is quite catchy with booming bass and the vocals are relatable to the Atlanta style, personally I think he’s found a way to blend both Southern hip-hop with the dirty sounds of New York. I think fans of current hip-hop would enjoy Saint Pierre’s music because it has the potential to rap along with or just vibe out in the club. 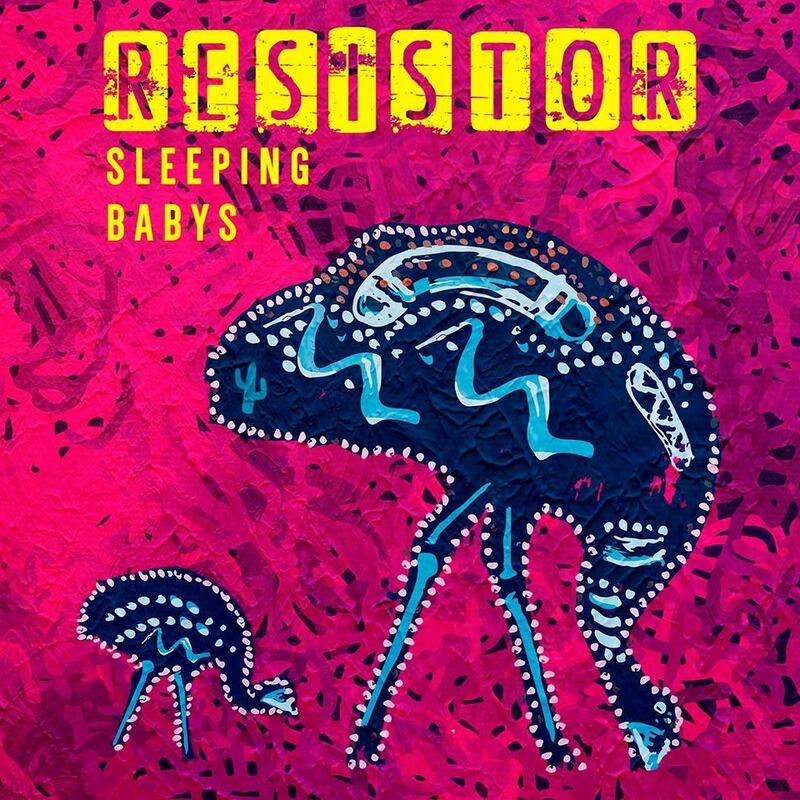 Sleeping Babys are a five piece indie rock group hailing from Sidney, Australia. Their track “Resistor” has really caught our attention here at NeuFutur. The track features a powerful social message that reminds listeners that by hurting others “you only hurt yourself”. The lyrics ask the listeners to “resist” the idea that you can gain something by saying hateful things to others. I think this is personally one of the most touching subjects I’ve heard in popular music recently. The song starts with a slow but powerful guitar lead in building up to Stacie beginning the song. After a few seconds the rest of the band join in to begin a impressive combination of harmony and nuanced arrangements. Her voice is deep and compelling voice, reminding you of a young Stevie Nicks or Tori Amos. She has great range going from quietly harmonizing to soaring on the track, providing a considerable amount of dimension and animation to her lyrics. You can hear in her voice the pain and dedication she has to the music. Sleeping Babys have sort of an indie rock meets pop, with a little splash of possibly country sound. The instrumentation is spot on with the strings providing the mood for the song while hard hitting drums bring forth a dramatic force to really polish the song. The track is well composed with no lulls or dull spots. 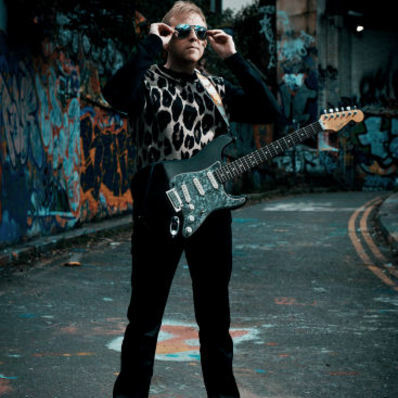 I could see fans of artists such as Sheryl Crow or Lana Del Rey enjoying the powerful weighty vocals and lyrics. While fans of groups like Coldplay and U2 would be brought to the group with the arrangement of instruments. I hope that we will hear more from Sleeping Babys soon, their strong message resounds saying “What if everything you said and everything you did mattered”? Jackson Legg is an artist that has caught our attention with the song “OverEasy (She’s Always)”. The single is a hard rocking tune with heartfelt lyrics, the sound is similar to early U2, splashed with a harder slightly faster sound. Jackson’s voice is perfectly matched with his instrumentation allowing the song to flow smoothly but still grab your attention. The production is solid with no mismatched sounding areas to the song, it flows organically and keeps you on your toes. I think this song would be popular with the bar scene becoming a sing along hit for listeners young and old. 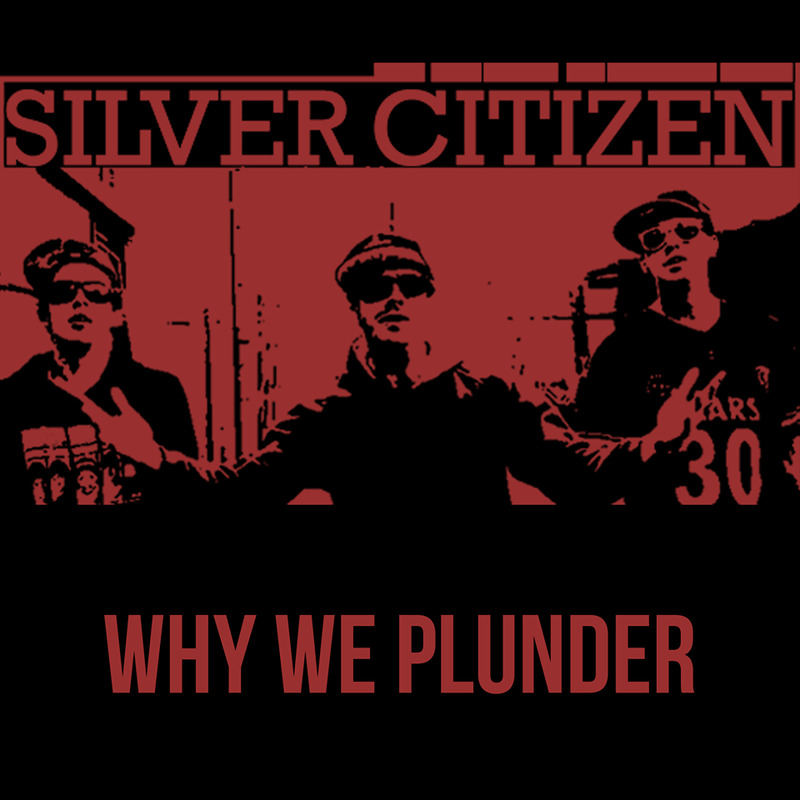 Silver Citizen’s single “Why We Plunder” is sure to make waves in the rock genre. Their sound is reminiscent of earlier 90’s rockers such as Stone Temple Pilots or Rage Against The Machine , but that’s not to say they don’t have their own sound. The guitar riffs are edgy and fast, accompanied by deep thick bass, and resounding vocal ranges giving Silver Citizen a hard rock back bite with little hip hop flair. I think fans of groups like Queens of the Stone Age or Wolfmother would find Silver Citizen can fit quite well into their playlists. AJ The Kid’s new single “Keep It Litty” featuring Young Gully has really caught our attention here at NeuFutur. The beat is lively and reminiscent of the Atlanta rap scene. 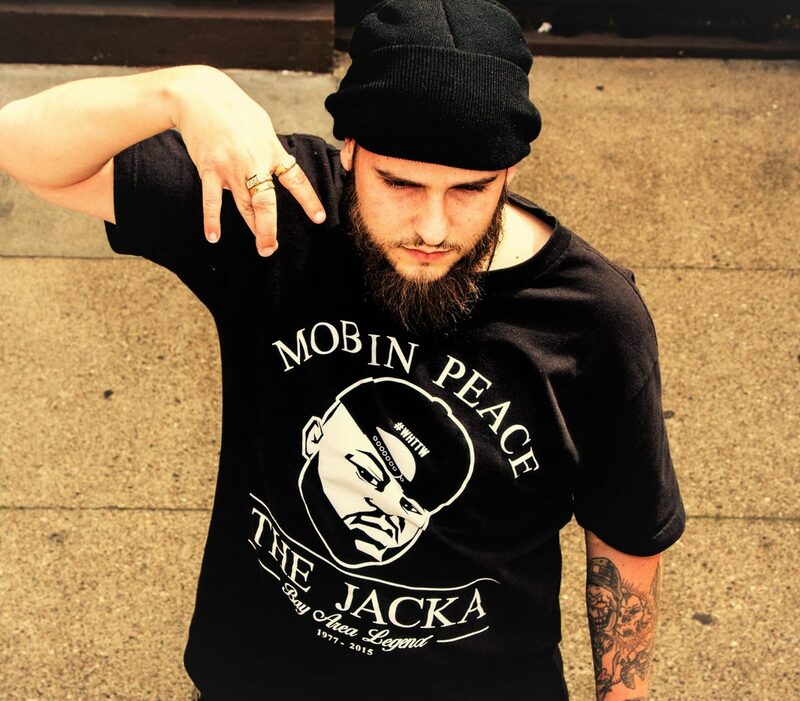 AJ’s rapping is lyrical and melodic, it’s well complimented by Young Gully’s flow. The production of the song is solid with no monotonous areas, though the arrangement may be a little chaotic. Aj has a lot of potential in his ability. “Keep It Litty”, I believe is just beginning of what we will see from AJ The Kid. Make sure to check out more about AJ on his Facebook https://www.facebook.com/AJTheKid415/ .